Berlin: ‘Israel is a partner country and not a member country of NATO. Therefore, if there is an attack on Israel, NATO cannot guarantee Israel’s safety,’ declared NATO chief, Jens Stoltenberg. This claim was made by Stoltenberg while talking to a popular weekly in Germany. 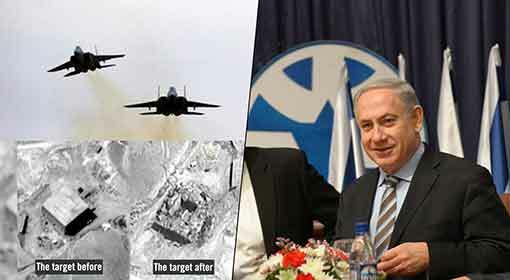 There are reports that Israel is preparing to attack the Iranian nuclear projects. 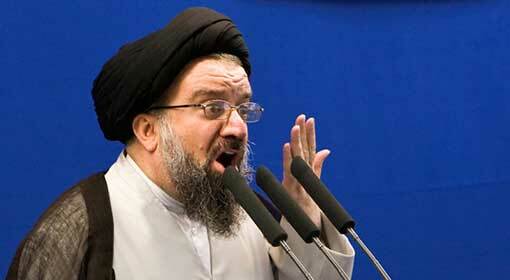 Whereas, Iran has warned of a terrible war to annihilate Israel, if there is an attack on its nuclear projects. 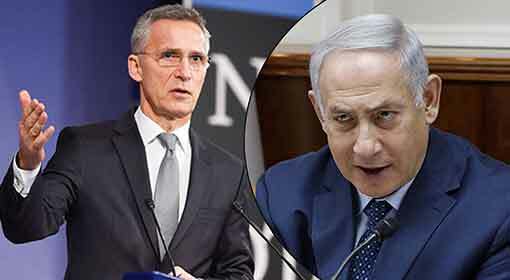 Thus, Stoltenberg has indicated that NATO will not support Israel in case of war with Iran. 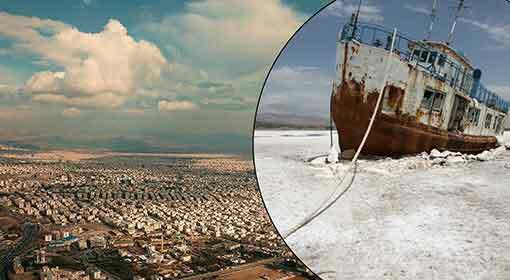 The tension between Israel and Iran has escalated since past few weeks. 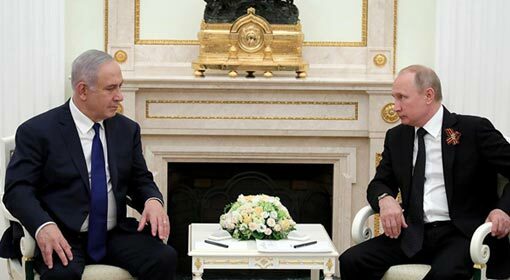 Israel carried out attacks on Iranian locations in Syria, alleging that the Iranian military movements were dangerous for Israel. More than 30 soldiers of Iran and allied organisations have been killed in these Israeli attacks in the last month. 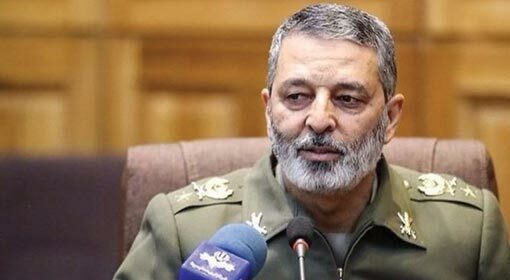 Besides this, the Iranian ammunition depots in Syria, the military headquarters and an office of the intelligence agency have also been destroyed. 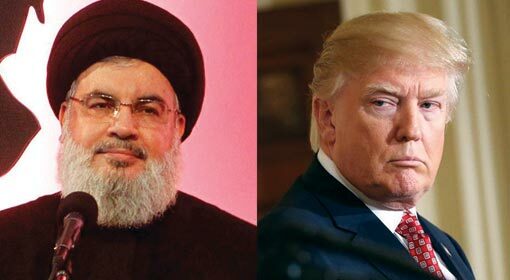 Iran as well as the Hezbollah have warned of strong retaliation against these Israeli attacks. The Israeli military officials have claimed that Iran might use Lebanon, Syria as well as the Gaza Strip to carry out the attacks. 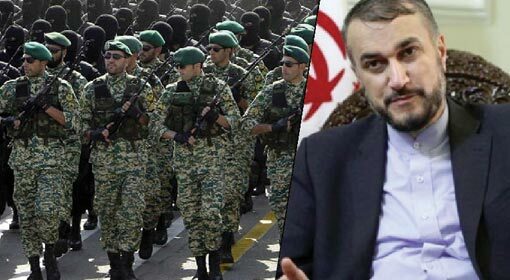 Israel has accused of Iranian hand in the rocket attacks by the terrorist organisation ‘Islamic Jihad’ on Israel, two days ago. 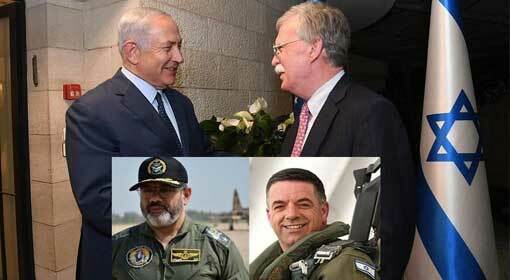 Israeli analysts and military officials are therefore claiming that Iran is planning to attack Israel from all sides. If that happens, there will be a major conflict between Israel and Iran, Hezbollah and Hamas. The United States has declared that they will enter the war for Israel’s security. But, the announcement made by NATO Chief, Stoltenberg, of non-cooperation with Israel in this conflict can lead to increasing the tension in this region. Stoltenberg mentioned ‘Article 5’ of NATO for this. This rule says, an attack on a NATO member country will be considered as an attack on NATO and all NATO member countries will participate in the war. But NATO Chief, Stoltenberg declared that Israel is not a member of NATO. Stoltenberg has shirked the responsibility towards Israel’s security saying that Israel is only NATO’s partner country.